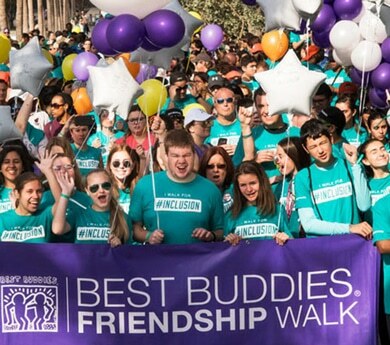 Walk for Friendship in Missouri and help us raise funds and awareness for Best Buddies programs across the state. 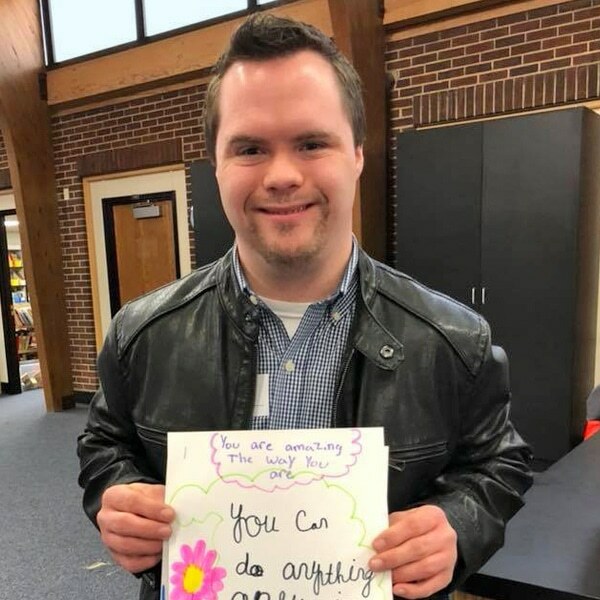 Best Buddies Missouri offers One-To-One Friendship and Leadership Development programs – positively impacting nearly 800 individuals with and without disabilities in Missouri. Best Buddies Missouri is the beneficiary of this spring holiday race tradition, hosted by All Community Events. 10% of your registration fee will be donated to Best Buddies Missouri. 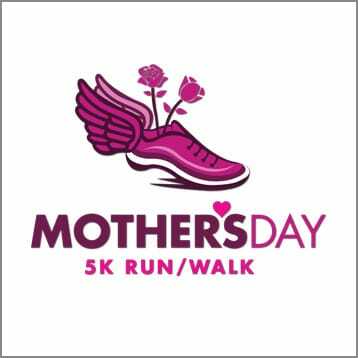 General donations are also accepted on the event home page. 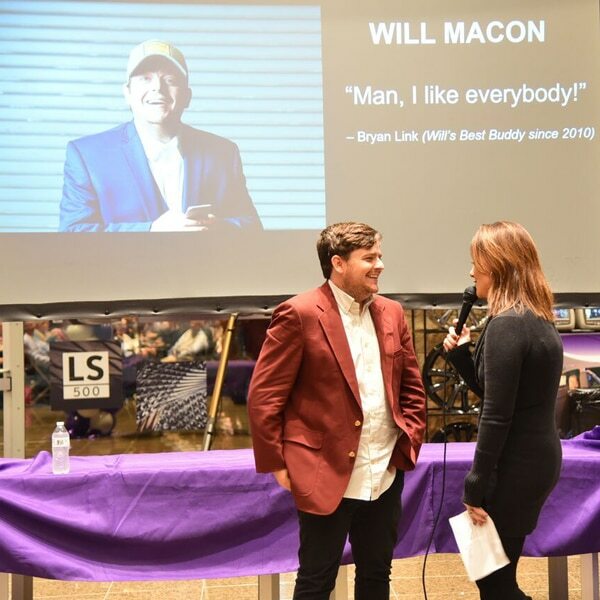 Champion of the Year is an annual fundraising competition organized by the Best Buddies’ staff, Event Committee and Advisory Board, featuring a select group of individuals, professionals and community leaders prominent in the community. 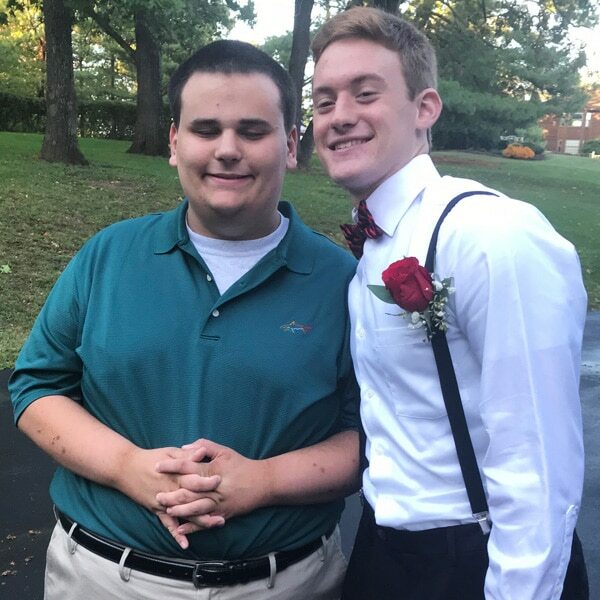 Congratulations Will Macon, who was honored at Mungenast Lexus of St. Louis as the 2018 Best Buddies Missouri Champion of the Year!